Coco Collection has announced the appointment of Paul Vincent Benedict Brown as the General Manager of Coco Privé Kuda Hithi Island. Coco Privé Kuda Hithi Island is one of the world’s most exclusive private islands and the ultimate top experience of the Coco Collection. The island offers plentiful space for a family or group of friends, with various amenities, sparkling waters of the surrounding lagoon, the colorful house reef gardens and the riches of the natural beauty of the Maldives. 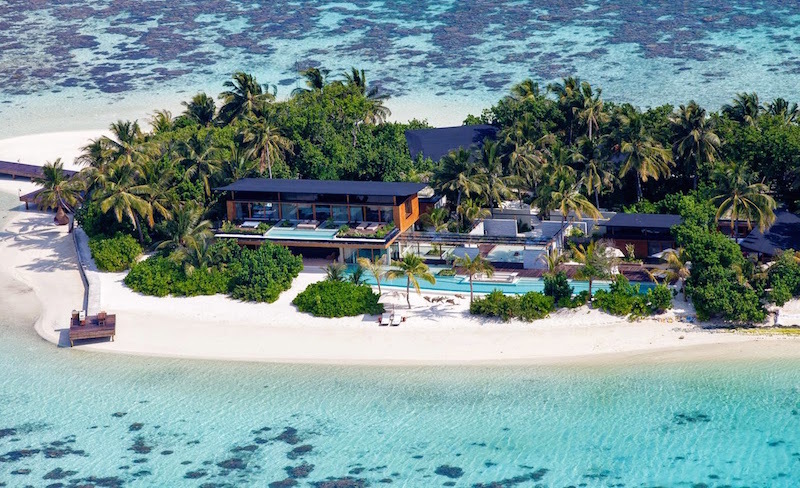 Apart from cultivating an exceptional stay by ensuring nothing but regal treatment for his guests, Paul is assigned to oversee the efficient operation of Coco Privé Kuda Hithi Island while working closely with Armand Chaudhary, the newly appointed COO of Sunland Hotels and Coco Collection. Trained by the Household of Her Majesty Queen Elizabeth II, Paul is the founder and owner of White Glove Consultancy Services, a company that specializes in educating resorts, villas, private households and butlers on everything pertaining to first class service. It is noted that during his time at Buckingham Palace, Paul’s duties bestowed him with the privilege to serve at Her Majesty Queen Elizabeth II’s pleasure, as well as taking care of visiting Heads of State. On numerous occasions, Paul was also chosen to work privately for individual members of the immediate Royal Family in Buckingham Palace and at their private residences. Paul received The Order of Merit of the Italian Republic as well as the President of Iceland’s Medal of Honor in 1990. After his departure from Buckingham Palace, Paul served as House Manager and Butler for Timothy Landon in the UK and for notable TV producer Aaron Spelling in the USA, before deciding to move to Asia, where he joined The Royal Phuket Yacht Club as Director of Guest Services and was personally responsible for the VIP guests while training and managing the butler service team at the club. Before joining Coco Collection this June, Paul inhabited the role of Executive Assistant Manager at The Village Coconut Island in Thailand, where he oversaw the day to day operations of the property. Paul’s main focus will be to ensure that guests of the island will be treated like real royalty and to create a sense of familiarity and intimacy for each guest that genuinely symbolizes the vision of Coco Privé Kuda Hithi Island Maldives.